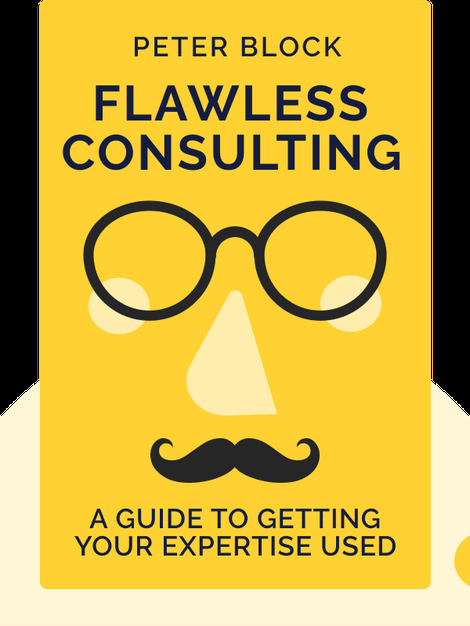 Flawless Consulting (second edition, 2000) gives you an inside look into the art of consulting with a step-by-step guide to all the phases of a professional consultation. Whether you’re a consultant just starting your career or a business leader working with consultants, this book will show you how to successfully manage consultant-client relationships. 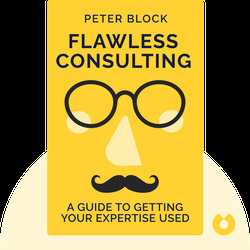 Peter Block is a well-known American consultant and has authored many books on consulting, empowerment and social issues. He won the 2008 Lifetime Achievement Award from the Organization Development Network.